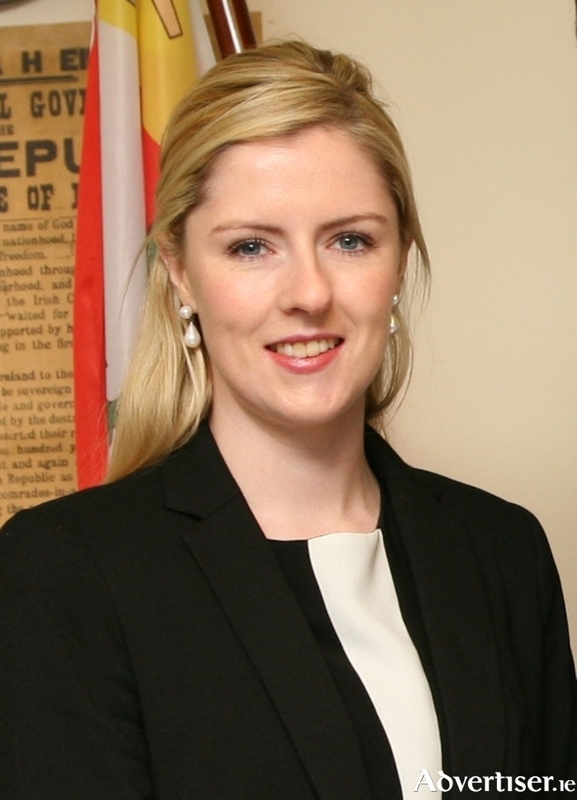 Fianna Fáil TD for Mayo, Lisa Chambers, has expressed concern about new proposals from the National Transport Authority to privatise another ten per cent of Bus Éireann routes from 2021. She is warning that measures must be put in place to ensure a continuity of service for rural Ireland. Deputy Chambers stated: "The NTA began privatising Bus Éireann routes a number of years ago and now the National Transport Authority has proposed to tender a further ten per cent of Bus Éireann services from 2021. "This is an extremely premature proposal, especially since no examination of the current arrangement has been undertaken. I would like to see assurances from the NTA that there will be no downgrading of services in rural areas as a result of this proposal. "Staff concerns would also need to be addressed. Privatisation of these routes leads to downward pressure on wages and conditions. We cannot engage in a race to the bottom so mechanisms must be put in place to ensure fair pay and conditions for workers. "Fianna Fáil has brought forward a comprehensive Bill to prevent the further privatisation of our bus routes. The legislation allows for a delay in the awarding of any new contracts until a full review of the previous tenders has been completed. "The NTA’s urgency in announcing the new proposals more than a year before the current arrangements are due to end is unusual. Any rush to push forward with a new tender process should be avoided until a full review of the current agreements is carried out. "Rural services have suffered enough under this government without more of our bus services being handed over to private operators. We need to maintain the current level of services in Mayo and other parts of the country for customers, while ensuring that bus workers’ pay and conditions are secured. "Any moves to push through this proposal before a review of the current arrangement is completed and examined will be strongly resisted”. Page generated in 0.1356 seconds.